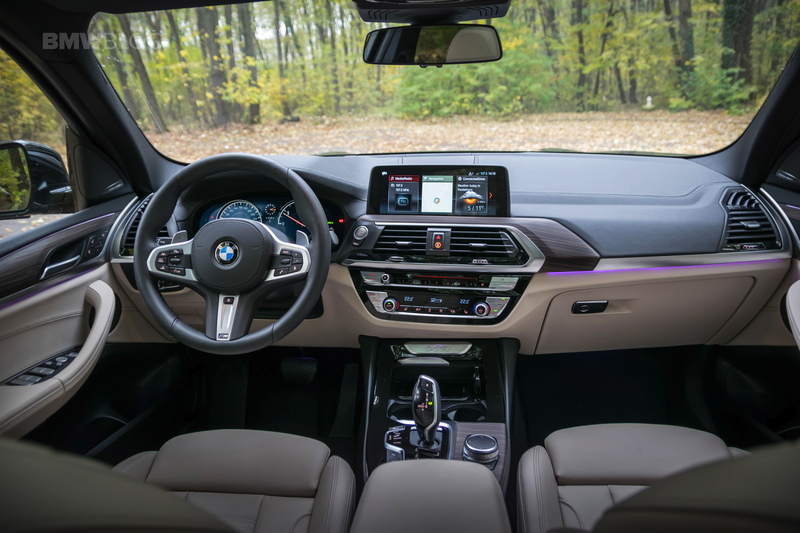 Typically, we think of the BMW 3 Series and Audi A4 as each brands’ bread and butter vehicle, the cars that they sell the most of. However, in America at least, the BMW X3 and Audi Q5 both outsell the 3 Series and A4, respectively. So we might actually have to look at these little SUVs as each brands’ main vehicles. Sales aside, though, which one is actually better? Edmunds’ Carlos Lago decided to take a look at each car and find out. He’s right in claiming that both cars seem as if they were developed from the same design brief. They’re both of very similar size, both sport either 2.0 liter turbocharged four-cylinders or 3.0 liter turbocharged six-cylinders, the same eight-speed automatic gearbox and all-wheel drive. Though, the Bimmer can be had with rear-drive in America, while the Q5 is only Quattro-powered. Both even have similar cargo space, with the BMW X3 edging it out just a bit. When it comes to interiors, they’re both similar in their levels of tech and quality but Lago feels that the Q5 beats out the X3 just a bit. I’d personally argue the contrary after having tested both but I can see why some might favor the Audi more. So no real beef with that choice. However, he does go on to say that the BMW X3 is a bit more enjoyable to drive and he’s right. In fact, it’s a lot more enjoyable to drive. I’m not a huge fan of the way the Q5 drives, as it’s a bit too soft and lacks any fun. While the X3 is so much fun that it’s shocking. You forget you’re driving an SUV. Seriously. 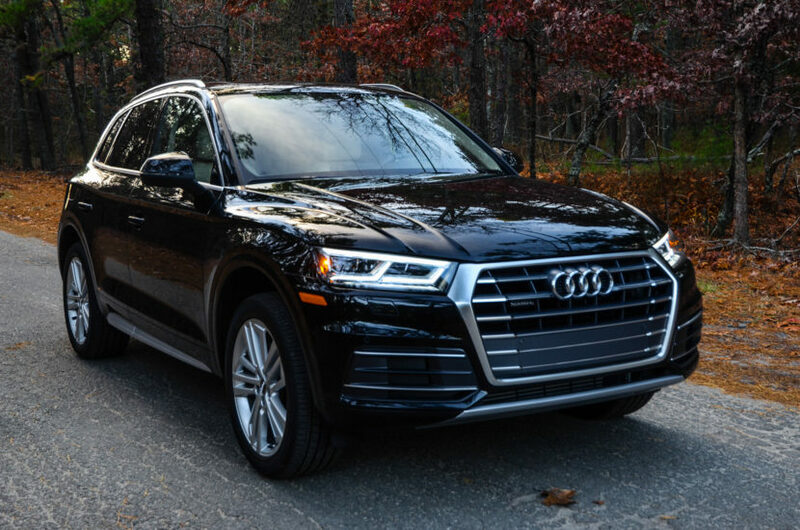 In the end, Lago states that if you want something a bit more relaxed and comfortable with more interesting technology, the Audi Q5 is probably the best bet. 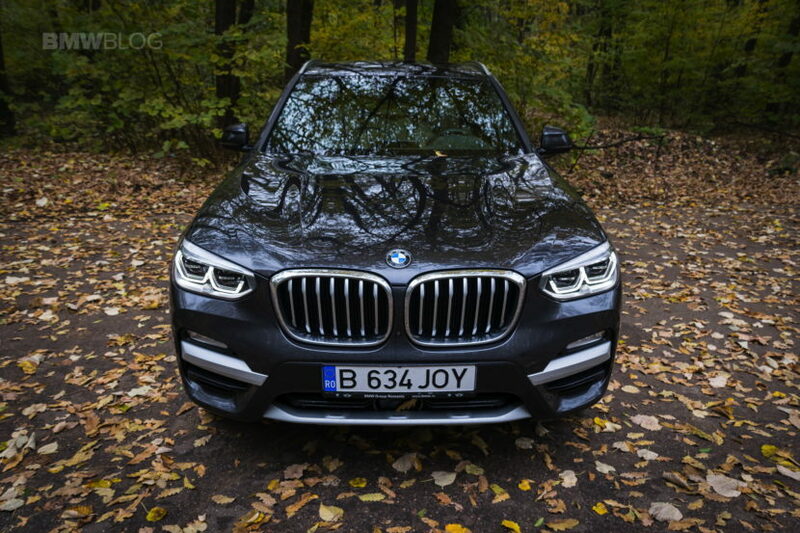 But if you want something more engaging and a bit more fun to drive, go with the BMW X3. No argument here, really.